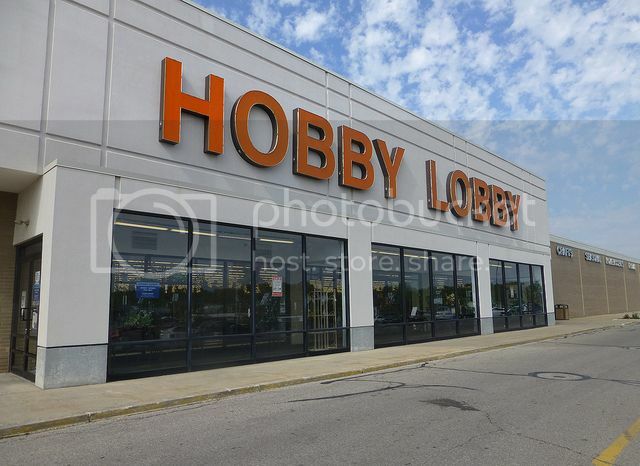 Today, the Supreme Court issued a sharply-divided decision in Burwell v. Hobby Lobby Stores, Inc., and Conestoga Wood Specialties Corp. v. Burwell. In these cases, large for-profit corporations argued that they have religious freedom that is violated by federal Affordable Care Act rules requiring insurance plans to cover contraception. The Supreme Court ruled today that closely-held for-profit corporations have the right to a religious exemption from these rules. Free Speech For People filed a friend-of-the-court brief in Conestoga Wood Specialties, arguing that corporations do not have religions, and for-profit corporations cannot claim exemptions from the law based on the religions of their stockholders. The Supreme Court wisely refused to entertain the corporations’ claim that they have a constitutional right to ignore laws based on “corporate religion.” Unfortunately, the Court misinterpreted the federal Religious Freedom Restoration Act as providing a massive corporate exemption to federal laws based on the religious beliefs of investors. While the Court attempted to limit its decision to health insurance coverage for contraception, and to assure the public that the decision would not extend to publicly-traded corporations, the decision opens the door to corporate claims for exemptions from federal civil rights, environmental, safety, and consumer protection laws. As Justice Ginsburg noted in a powerful dissent, the decision means that corporations can potentially “opt out of any law (saving only tax laws) they judge incompatible with their sincerely held religious beliefs.” Since this ruling is based on a law that Congress passed, Congress could fix the problem legislatively. We urge Congress to close this loophole. Corporations aren’t people, but real people will suffer until this is fixed.